First, the resulting drink contains a sizable quantity of liquid, much of which isn't alcohol. When we make margaritas at home, they tend to be simple, strong and small. It's nice that you can sip on this drink for a while. Second, it's still sour like a margarita should be. I'm always disappointed when I make the mistake of ordering a flavored margarita (mango, pomegranate, etc) that turns out to be sweet. Mix everything in a shaker and pour over ice. *We use pure cranberry juice, which is very tart. 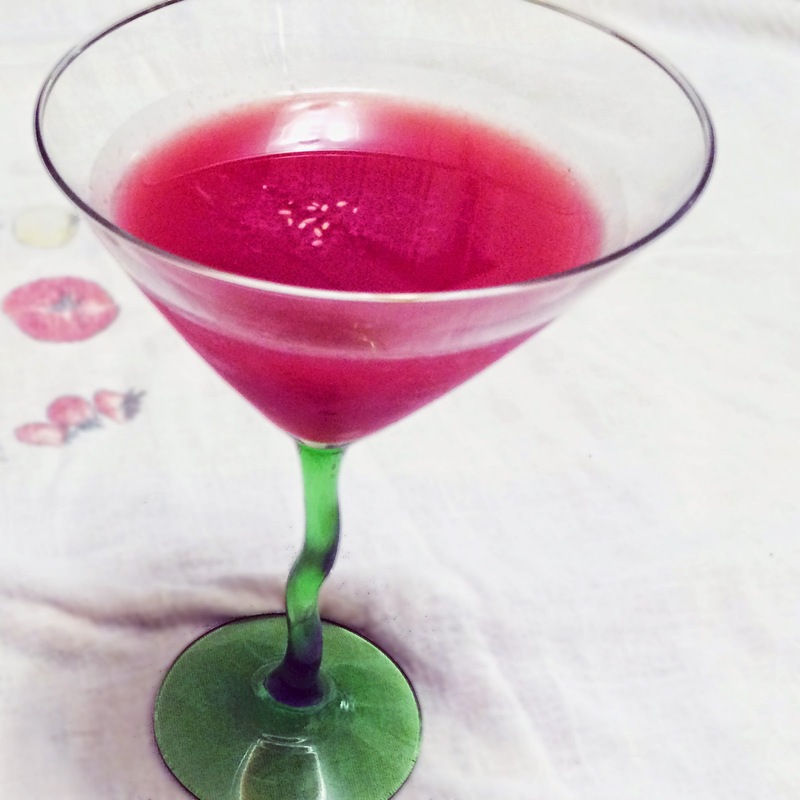 You could probably use cranberry juice cocktail, but you'd want to adjust the recipe accordingly.